We provide a wide collection of Antimony Metal that is processed under the supervision of our professionals. Antimony is a chemical element with the symbol Sb (Latin: stibium, meaning "mark") and atomic number 51. A metalloid, antimony has four allotropic forms. The stable form of antimony is a blue-white metalloid. Yellow and black antimony are unstable non-metals. 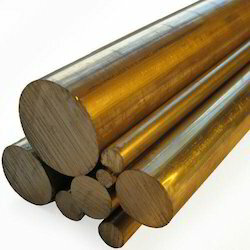 Antimony metal and antimony products are widely used in production of antimony trioxide its derivatives sb metal is also used in battery, special alloy steels. 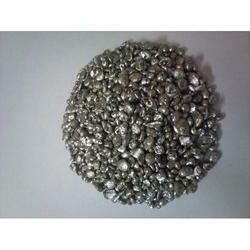 We have in-store for our clients a wide range of Antimony Metal / Trioxide. The offered element is silvery lustrous grey metal and and its most common use in the head of safety matches. Owing to its thermal capacity, the offered metal is also used in Electronic and Small Arms Ammunition Industries. We offer these at market leading prices. ASSAY: 80% Min. 84% Min. Ni: 50 ppm Max. 50 ppm Max.